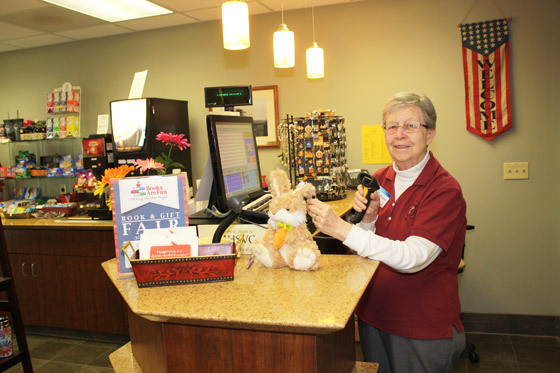 The Memorial Health System Volunteer Corps operates the Caring Hearts Gift Shop near the main entrance of Memorial Hospital and is staffed by volunteers. 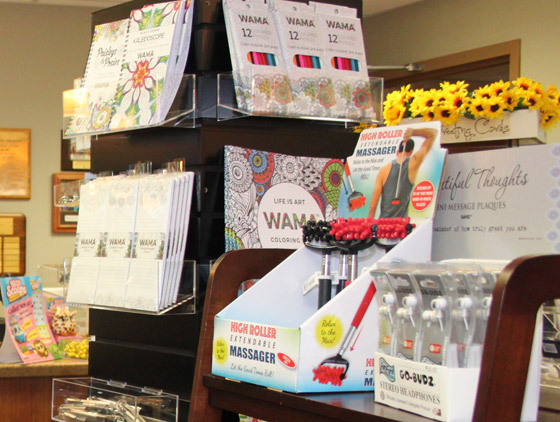 Gifts, cards, snacks, coffee, cappuccino and other beverages are all available in the gift shop. Gift shop hours are Monday‐Friday from 8 a.m. ‐ 4 p.m.
Caring Hearts Gift Shop can be reached by calling (785) 263‐6692. 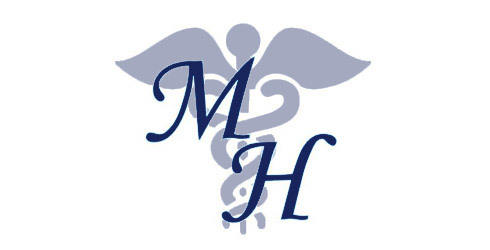 Would you like more information about Caring Hearts Gift Shop?